Profile end cap with no hole for O-shape our standalone PDS-O series housings. 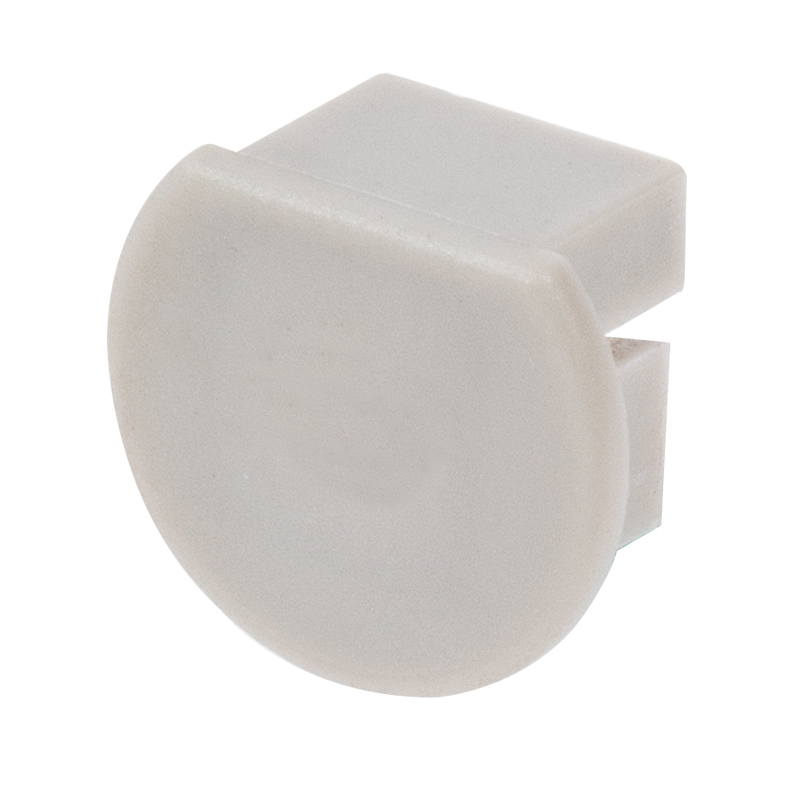 End cap is flush with edge of LED profile and has a no hole design for ending a series with no wires. Compatible with MICRO SWITCH(1576).